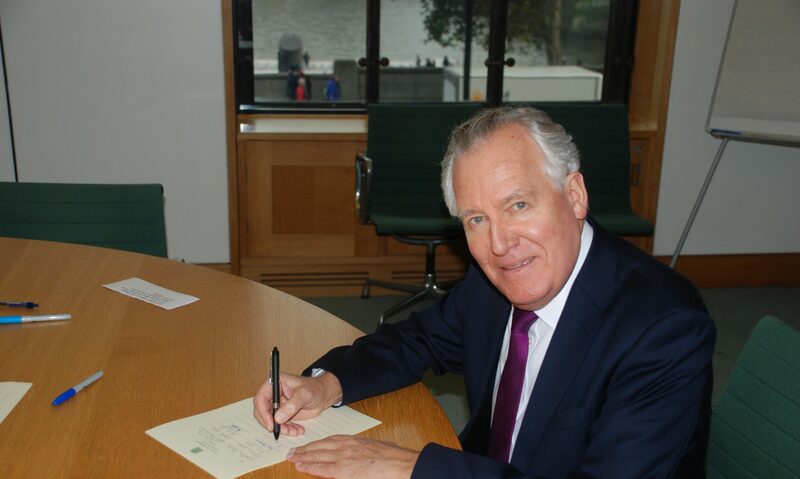 Neath MP Peter Hain claims the public will back industrial action by staff in Post Offices due for closure and downgrading after 88 per cent of CWU (Communication Workers Union) members balloted voted in favour of industrial action. Mr Hain said, “Post Office workers have overwhelmingly voted for industrial action over pay and the changes to the Crown Network. Neath Post Office is one of seventy earmarked to be re-established in the corner of a shop. Having met with local staff I fully support them in wanting to maintain the Crown Office in the town centre. “The loss of the Crown Office will result is a major dumbing down of the services offered including passport checks, ready foreign currency, ten year driving licence renewals, and identity checks for mortgages, border controls and Criminal Investigation Bureau investigations. There will also be a loss of the financial specialist for widely used services like life insurance policies which are very popular in Neath. “It is totally unacceptable that the nearest Crown Office, if these changes went ahead, would be Bridgend or Merthyr Tydfil.